Dark ruby color. Aromas of sasparilla, watermelon, pomegranate fruit leather, chocolate dipped dried orange peel, and fine black tea with a round, crisp, fruity medium-to-full body and a smooth, interesting, medium-long clove, nutmeg, and herbs de Provence finish with a suggestion of oak flavor. A fuller-bodied pinot noir with great structure and style. 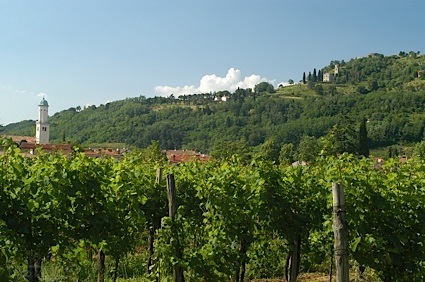 Bottom Line: A fuller-bodied pinot noir with great structure and style. 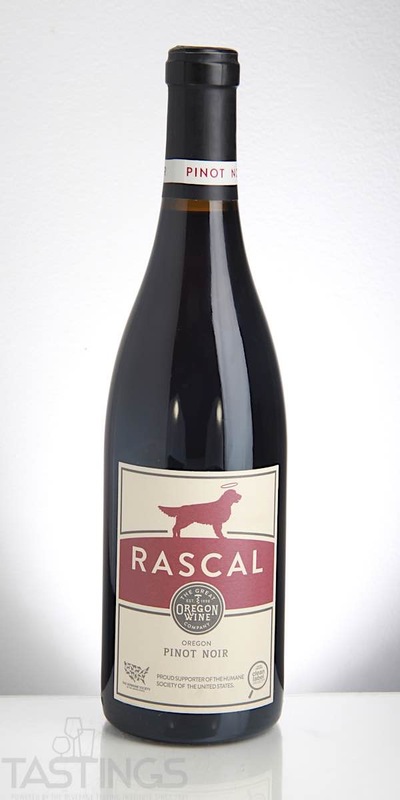 The Great Oregon Wine Company 2016 Rascal, Pinot Noir, Oregon rating was calculated by tastings.com to be 91 points out of 100 on 5/3/2018. Please note that MSRP may have changed since the date of our review.